NAPA Auto Super Store Logan City stocks a huge range of automotive electrical accessories from brands including Narva, Phillips, ProSelect, LED Autolamps, Lightforce, J.W Speaker, KT Cable, Projecta, SP Tools and Drivetech 4x4. We carry everything from terminals, tape and relays through to work lights and driving lights as well as genuine style replacement parts for many vehicles. 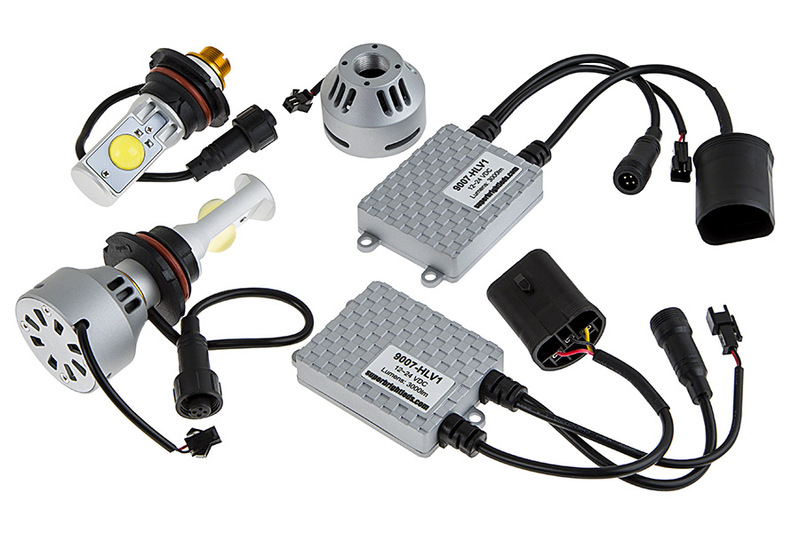 In addition to standard replacement bulbs we also carry Xenon Upgrade, HID and LED Kits. Our staff would love to help you with all your automotive electrical needs. At NAPA our expert INSTALL TEAM can also fit your new purchase! NAPA’s extensive Narva range gives customers access to more than 5000 individual part numbers . 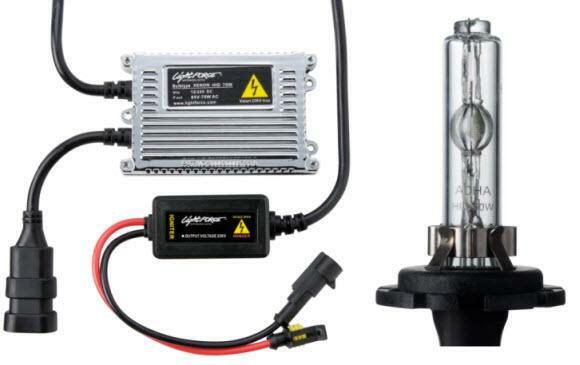 This extensive product range includes some of the world’s highest quality vehicle lighting products, automotive wiring, cable and wiring kits. A comprehensive range of switches is also available from traditional toggle and rocker style switches to specialised dash mounts and heavy duty dual battery switches. 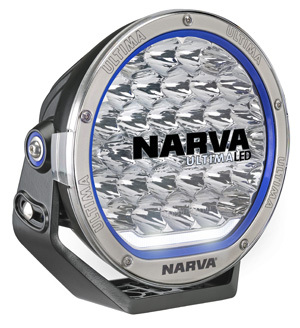 Other Narva brands include Projecta for battery maintenance and power products and BIG RED and MAXILITE L.E.D lighting products. NAPA has the Know How to ensure you make the right lighting choice for your vehicle. Our headlight specific products include standard and upgrade bulbs, HID and LED upgrade kits and full headlight replacements. You’ll also find replacement bulbs for almost every vehicle application. We also cater for your specialist lighting needs whether its for highway travel, country or off-road driving. Halogen, HID and LED Driving Lights and Light bars are available for the budget conscious through to extreme lighting options. Check out our extensive range from Drivetech, Narva, JW Speaker, Philips and Lightforce and at NAPA our experienced INSTALL TEAM can fit onsite. 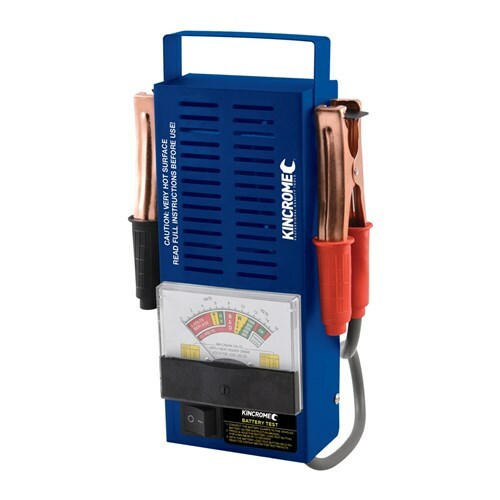 For the DIY auto-electricians out there, NAPA has an excellent range of electrical installation tools including test lights, airbag safe circuit testers, all styles of crimping tools, soldering irons – gas and electric, blow torches, multimeters, analysers and battery testers. You’ll also find every consumable required to do the job right: from terminals, tape, cable ties, heat shrink, loom tubing, fuse boxes, fuse holders, fuses, circuit breakers and relays from brands like Narva, KT Cables, Britax and Tridon. In many cases, modern 4WD vehicles and those used to tow often, benefit from upgraded charging systems and auxiliary power enhancements. NAPA offers customers access to trusted brands like Redarc, Projecta and CTEK. 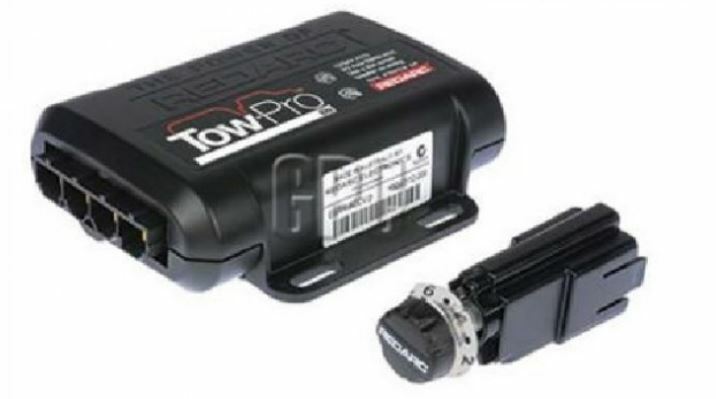 Dual Battery systems, DCBC systems and specialist towing products like brake controllers from Tekonsha and the highly sort after Redarc Towpro Elite are all available. Our specially trained staff have the Know How to help you design the correct system to meet your needs and NAPA’s Install team are fully trained and equipped to install the product to dealer and supplier standards. Looking for great dress up and novelty ideas for your car? 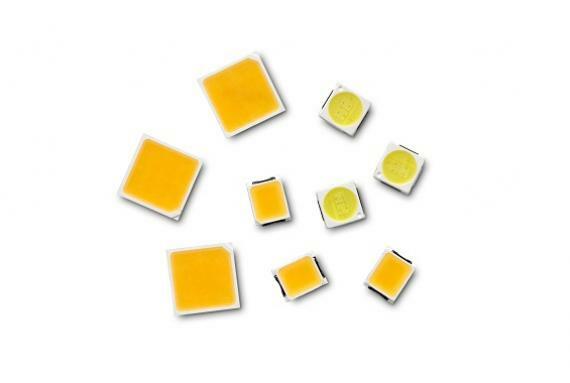 Check out our great range of SMD LED replacement bulbs, Led Strips and external and internal ‘dress up’ LEDS and neons. 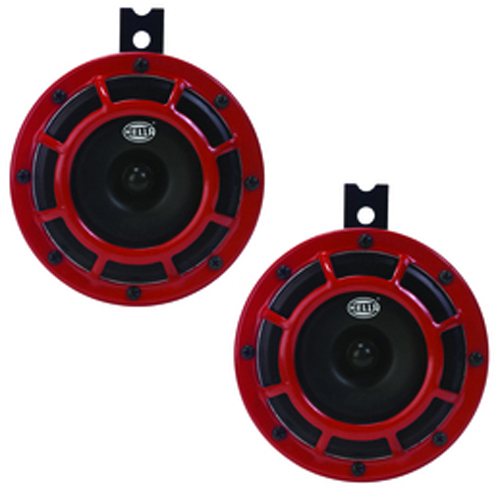 As well as lighting NAPA also stocks a range of horns including standard factory replacement horns, air horns, and novelty horns like klaxton and musical horns. Trailer, caravan, auxiliary, emergency and hazard lighting also constitute a large part of our electrical range at NAPA. Products include trailer lights for all applications including standard trailer lights, LED, caravan and marine applications. Our extensive LED component lighting also allows you to design that custom look tail light set up for your street machine, ute or hot rod. There is also a great range of emergency and hazard beacons for work sites, trade vehicles, tow trucks, tilt trays and break down vehicles. Plus we also stock a range of work and auxiliary lights. 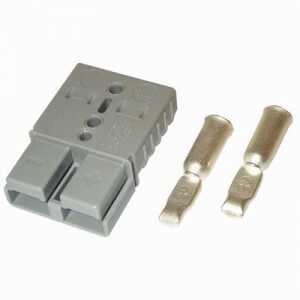 Mine spec electrical equipment is also available including worksite approved reversing alarms. Mobile phone chargers, navigation systems, fridges and other 12 volt accessories often mean you don’t have enough access to 12 volt outlets in your car or caravan. Problem solved – find everything from dual and multi outlet 12 volt adaptors to extension leads, battery connections and extra 12 volt outlets in cigarette, merit and andersen plugs and oher popular brand fridge style plugs. 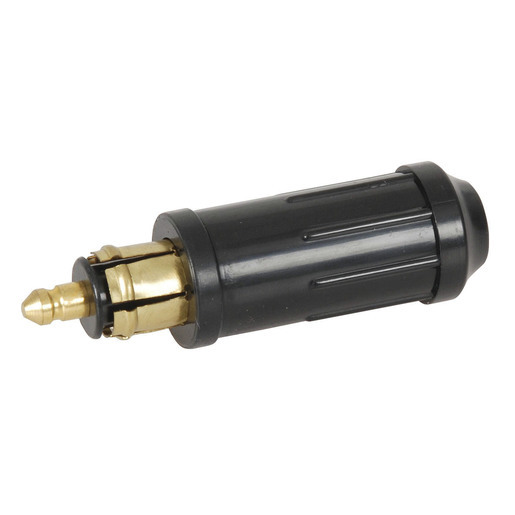 NAPA definitely has you covered when it comes to 12 volt accessory needs.